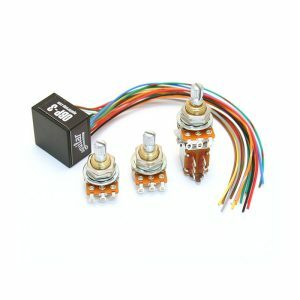 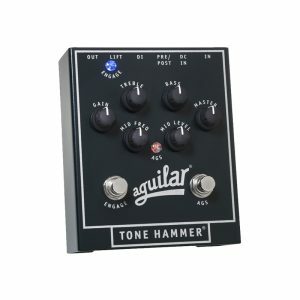 View cart “Aguilar Tone Hammer” has been added to your cart. 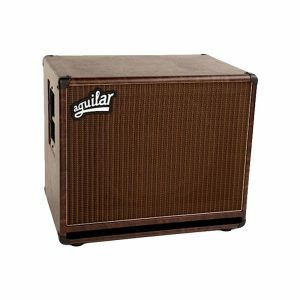 Round out your sound with a first-class cabinet! 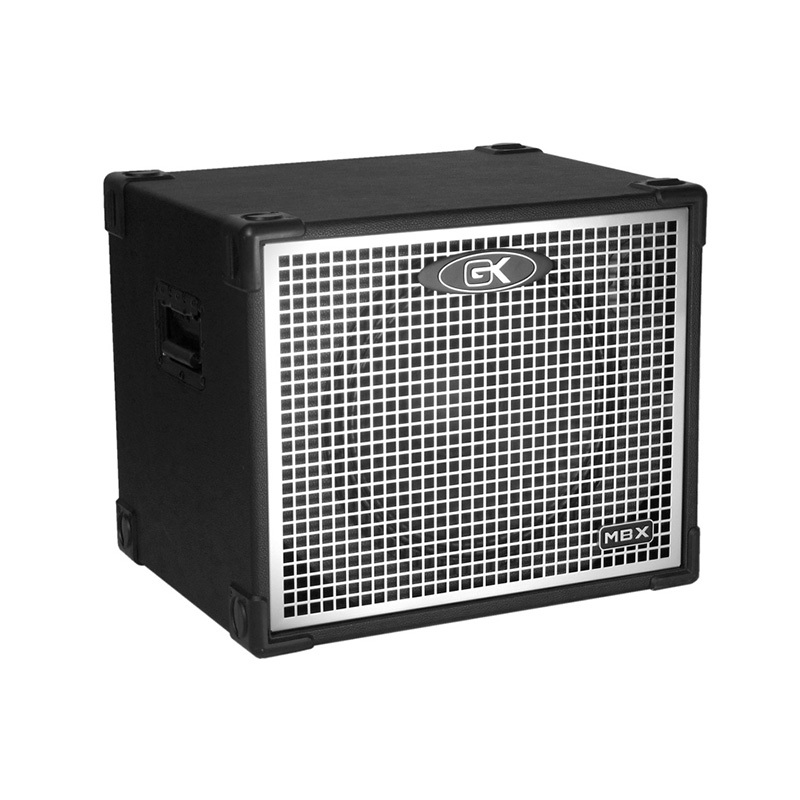 The Gallien-Krueger 115MBX is a 200W, 1 x 15″ bass cabinet designed to give you optimum bass response and clarity, at a price you’ll love. 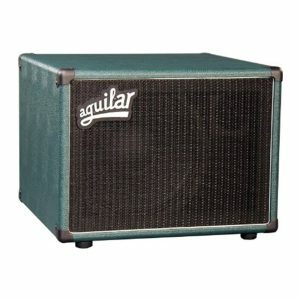 Loaded with Gallien-Krueger’s Paragon ceramic-magnet loudspeakers, complete with a piezo tweeter, the 115MBX sounds great. And with plywood construction, recessed spring-loaded handles, a rugged steel grille, Tolex covering, and custom interlocking corners, the Gallien-Krueger 115MBX is rugged and gig tough too.